OverviewMana Khemia is the 9th entry in the Atelier series. The game is a quest based RPG where players adventure on various missions to complete the game. Unlike the ordinary classic style RPG, alchemy is the main focus of the game, meaning players will discover and create items and weapons. Now you can add videos, screenshots, or other images (cover scans, disc scans, etc.) 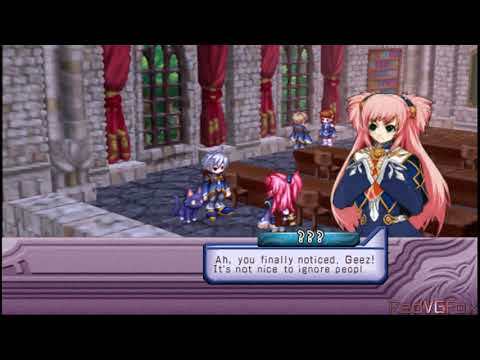 for Mana Khemia - Student Alliance (Europe) to Emuparadise. Do it now!